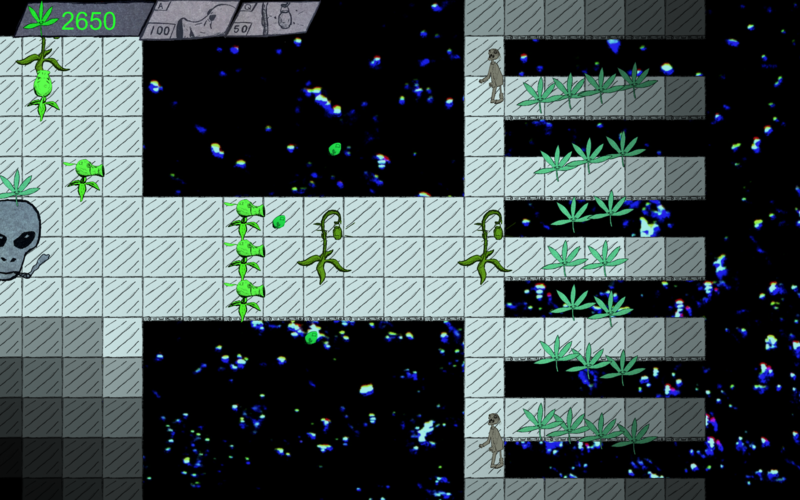 Use plants to collect Plant Matter to fight off zombies and predators and collect more Plant Matter. 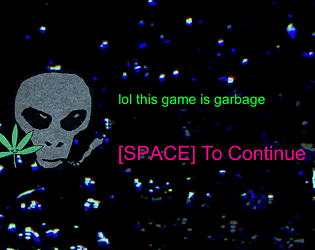 I don't know what the alien in the outro was talking about, this game is not garbage. I enjoyed it, at least. There's definitely room to grow and explore given that there's just the peashooters and lookout stalks (I forget what they're called), but the areas were designed in a way that they felt different from one another, though there were a number of spots where one could cheese the predators by firing upon them at a distance. I liked the hand-drawn style and I felt it fit quite well, but again some more variety would have been cool. 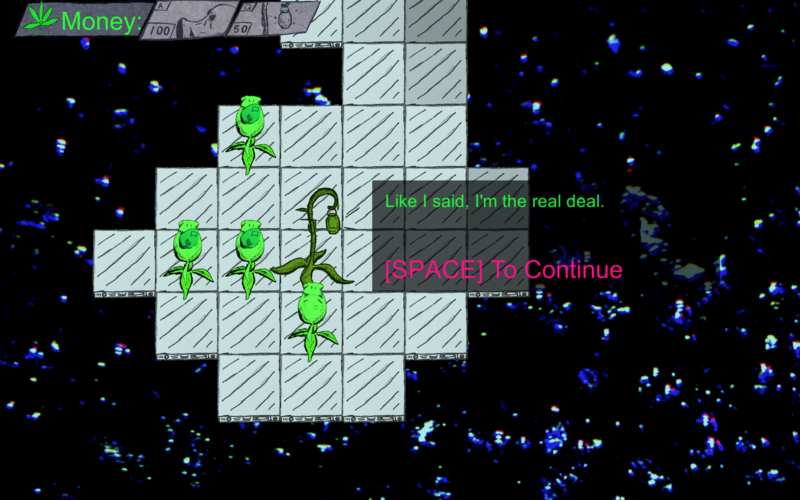 It's simple and the alien is written like a real dumbass but it's solid in concept. Predators are not sexually desirable, I will remain adamant on that point. Really self-depreciating, but I thought it was funny and a cool concept! I would play a full game of this! I really liked the art style. I thought I would dislike it based on the screenshots, but it's hella sweet. I wish I had to use a touch more tactics, though. Mostly I would pop down the latern man and then surround him with pea shooters and then just have outposts of that. It would be neat if there were guys strong enough to require Walnuts or something. Or maybe with different abilities? Like what if there was a guy that froze all shooters in a NxN area around him? So you kind of had to play keep away with a main shooting group? I dunno, just steal liberally from enemies in PvZ already, I guess. 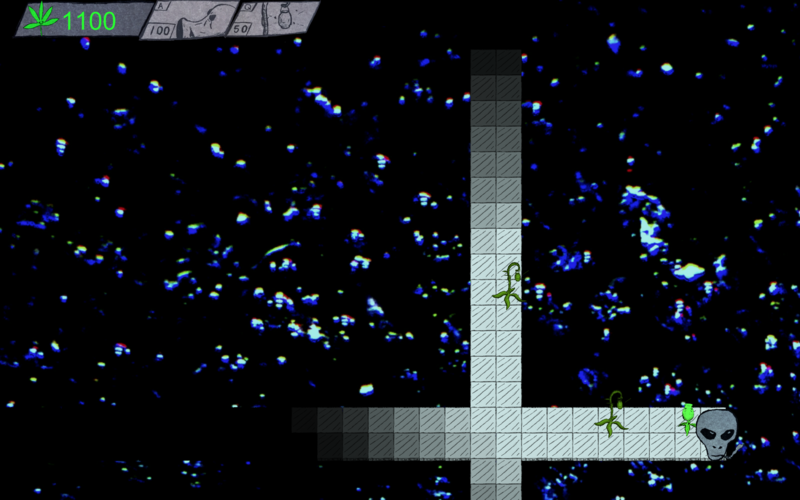 The enemy pathfinding was a little wonky as well. But also I almost wish more enemies could float over gaps in the floor. I felt like I was cheesing the last level, drawing the big enemy clusters over to the gaps and then shooting them from across them. I wish there were more enemy sound effects! I think it could be cool if you were trying to defend a "home" area, and all the enemies you woke up would eventually work their way towards your home.. Or something. This never happened to me but I bet it would be a bummer if you ran out of currency.